Internetsensationen finns nu till Apple och Android! Det är en kamp, cell mot cell! 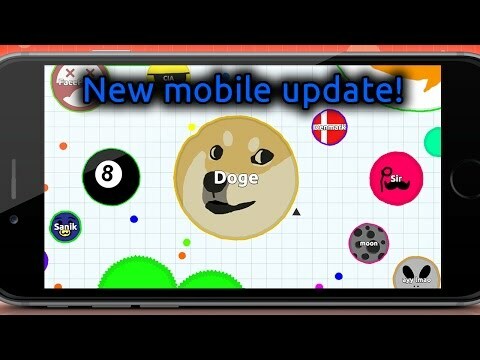 By clicking "Add Agar.io to Your Website", you agree to the Webmaster Terms and Conditions.